Born March 16, 1984, Younjosh Chrys Marley, the “KING OF ELECTRO” is a World known DJ , Remixer, Brand Ambassador and record Producer. Younjosh was raised in the Caribbean by his grand mother ‘Constance Marley’ half sister of reggae legend ‘Bob Marley’ (Robert Nesta Marley). Younjosh’s Grand mother was not only a songwriter but a famous Pop / Reggae & gospel singing sensation and this helped inspire Younjosh’s many musical influences and abilities. He spent the early days of his career spinning house & pop music. His mixes quickly evolved into big epic productions introducing a seductive blend of Electro House, deep house, Pop Blend and Hip Hop to the sound. Younjosh dropped a bootleg of the David Guetta smash hit ‘I got a feeling’ and a house mix session entitled ‘Nothing but the Beat Part 1 and 2’ and the track was discovered online, capturing the interest of many promoters in USA. 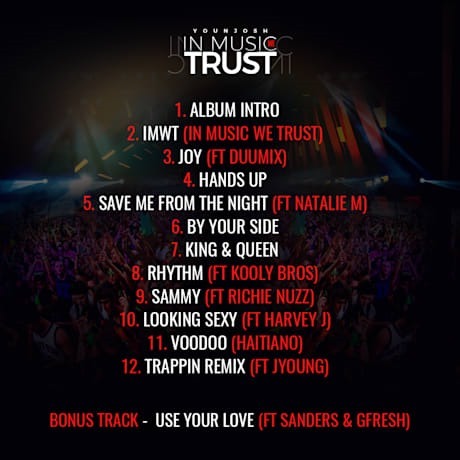 Younjosh began to forge friendships with celebrities he has since worked with such as Harvey J,Flo Rida, Usher, Jermaine Dupri and Arty and more. 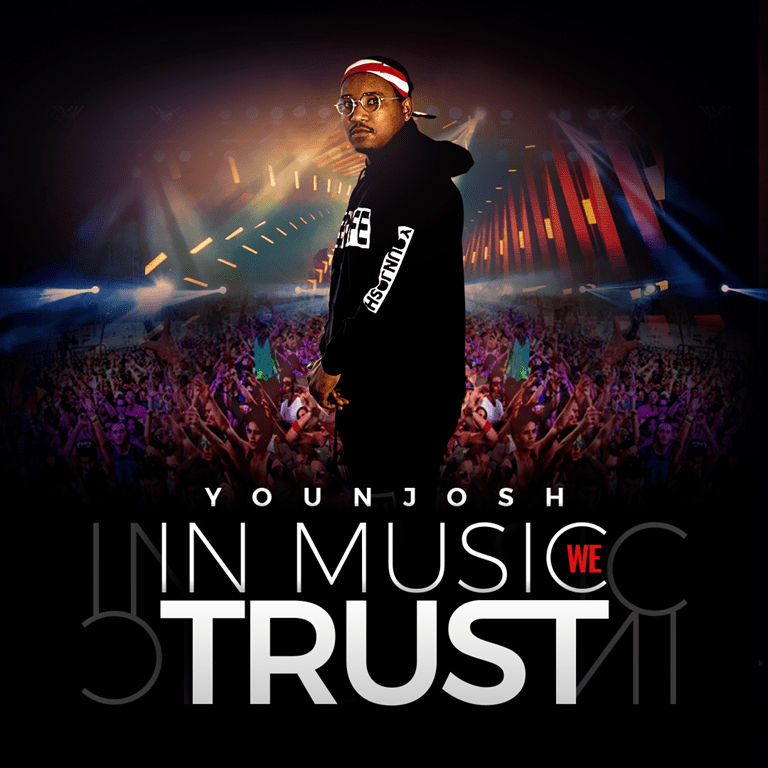 The debut album from Younjosh is entitled #InMusicWeTrust which reached in excess of 100 thousand streams in it’s first month of dropping. Younjosh is well known in the Gay & Dance Music community and performs live with regular residencies throughout the world.